There have been plenty of big wins in the Guinness PRO12 for Leinster this season. There was the first half blitz at the RDS against Ospreys, victory over Munster in Aviva Stadium, a measure of revenge for last season’s PRO12 Final with wins home and away against Connacht. However, when it comes to claiming a top two place in the table and a home semi-final, Isa Nacewa believes the tricky trips during the international windows are key to making pre-season goals a reality. 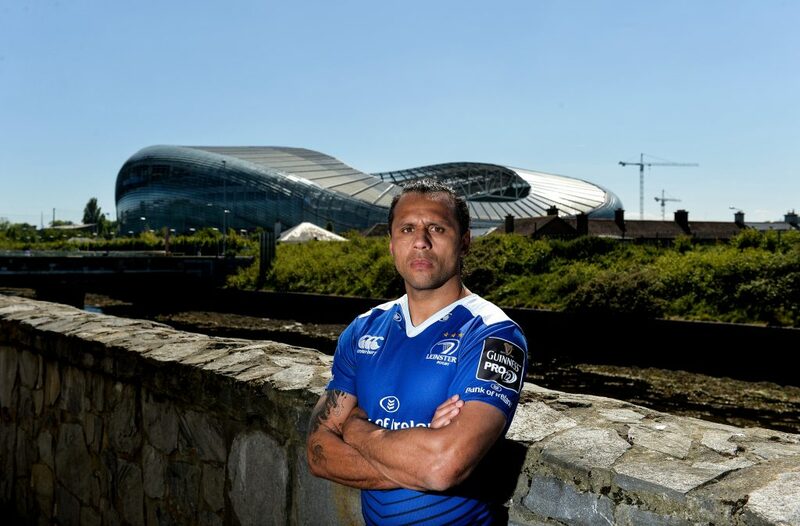 “You set the goal at the start of the season to be top two in the PRO12, and we’ve accomplished that,” Nacewa said speaking to RTÉ at Sunday’s Guinness PRO12 Semi-Final media event. With an unwanted break this weekend, Nacewa and his teammates will have some extra time to analyse the opposition ahead of the Semi-Final match on May 19. Scarlets have been in impressive form all season. The Welsh region have lost just five games in the PRO12, picking up nine try bonus points in their 17 wins in the Championship. There are also three Scarlets in the British & Irish Lions squad for this summer’s tour of New Zealand: Ken Owens, Liam Williams and Jonathan Davies. They also have the Championship’s top try-scorer in their ranks in the shape of Steff Evans who has dotted down 11 times this season. While Scarlets are not short of quality, Nacewa says the squad will be more focused on their own performance ahead of the Semi-Final. 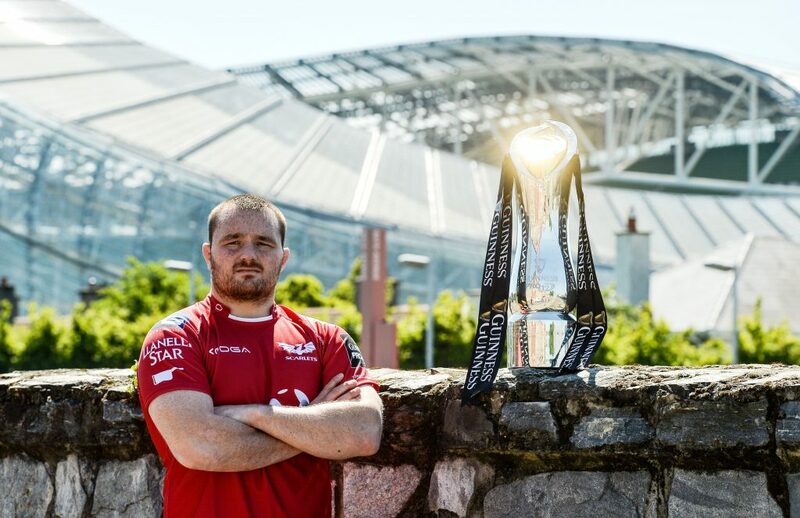 The aforementioned Owens, Scarlets’ captain, also spoke to RTÉ, saying he believes his side can take the momentum built up over the last month into the Semi-Final and go all the way in the PRO12 this year. “There’s no point being in the playoffs to make up the numbers,” Owens said. 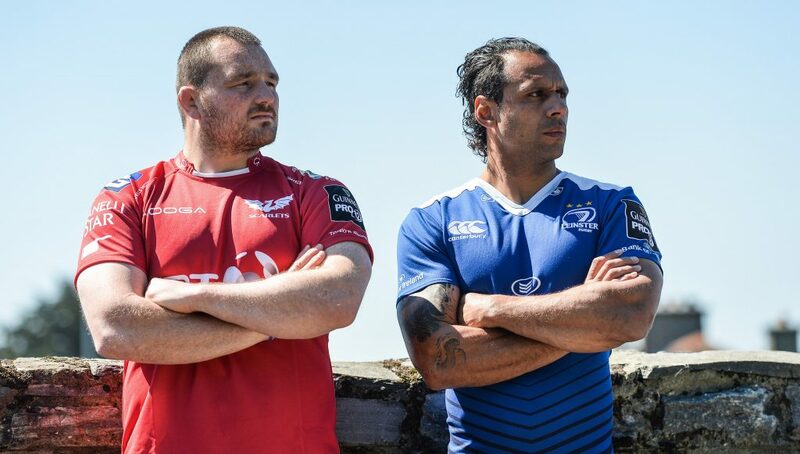 Tickets for Leinster v Scarlets are on sale now from €20.